What better way to enjoy the State Fair of Texas the to save money on what you need accomplished around the house and have hundreds left to have fun with the Family! 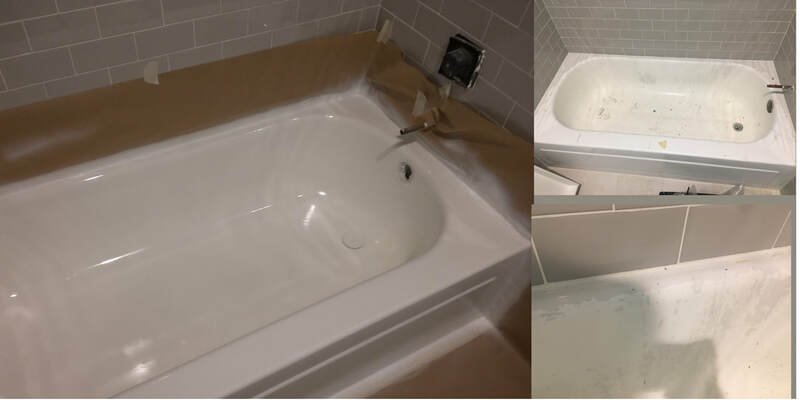 When you need your bathroom updated why not save money--no tax, no hidden fees, just great, friendly service with a (8) year warranty..... Nothing else to buy!